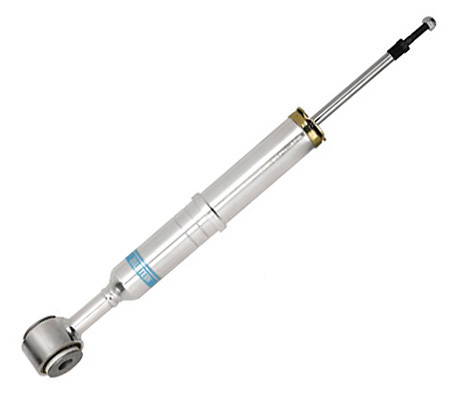 The Bilstein 5100 Series Adjustable Strut / Shock will lift the front of your truck without the use of a leveling kit or lift kit. Multiple snap-ring grooves allows different spring seat positions allowing 0" (stock height) to 2.5" of front end lift. 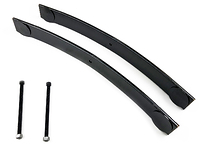 Great for leveling the front end of the Tacoma with the rear. 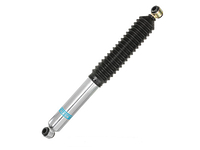 These struts / shocks feature a corrosion resistant zinc finish, vehicle specific valving & Bilstein's superior, race inspired performance characteristics. Bilstein's patented Digressive self-adjusting valving delivers improved damping control and a smooth ride for your Toyota Tacoma on all road surfaces at any speed. I bought the 5100's for my toyota tacoma 4wd, they worked perfectly to level the truck with the rear which is exactly what I wanted. No blocks or spacers etc, just the 5100's. I put them all around and the adjustable fronts on the 2 inch setting leveled my truck. They ride awesome and I would definitely suggest them. Far better strut than the OEM. The ride is great with the Bilsteins and well worth the price and effort to install. Installation instructions would have been nice. Had to check the interweb to see what the three ring settings were for the total lift. I'm not going to say that it was an easy install, but i'm done now and love the ride and the lift I got. Middle ring gave me approximately 1.5 inches of lift. 2002 Toyota Tacoma Double Cab. With the factory springs 250k miles old i got 2.25" of lift on the highest setting with tundra springs im rite at 3" on the lowest setting 30mph over holes and trail burms its as smooth of articulation as can be. Did figure out in the prosess that you have to loosen the upper and lower control arm bushings with the truck on the ground so they can spring into the new position the arms are at or they will always be in a "bind" wanting to roll the arms up at ride hight. Made a noticable diffrence in the ride and cornering. 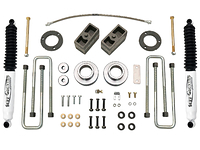 These are a great choice for lifting your vehicle on a budget. Used the stock springs. Installed them on the highest setting to hold up an ARB bull bar with winch. Supported the extra weight and added about 1" of height. 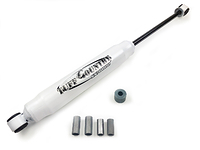 I had to buy spring compressors to swap springs from another strut wich was sketchy but all in all install was easy and no issues, with the clip at the highest point it raised the front of my 97 4wd tacoma at least 1.75" higher and took away my tire rubbing issues, it's a lot stiffer ride over stock and made it handle way better in the corners. Awsome struts. 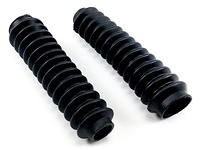 Great looking shocks with even better performance. They completely changed the feel and look of my ride. Now my truck sits level, brakes and corners much more agressively and rides nicely as well! 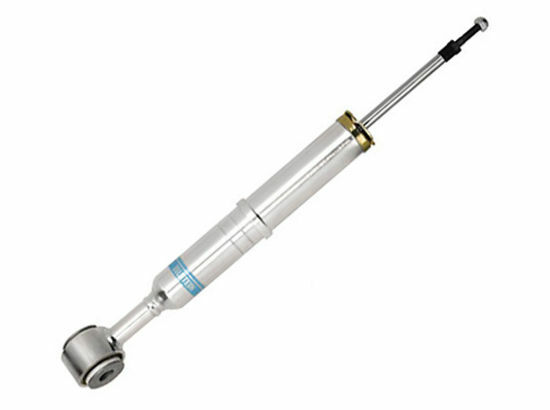 I am now a true fan of Bilstein shocks. I like the shocks. Had a shop put them in. These are my second set. My first set went on another truck and they are still going strong, but they have only been on there a couple years. I do like the way they lifted and leveled out the truck. I had an add a leaf put on a couple of years ago and the truck sat a little high in the rear. Now it has just enough lift to look good. Surprised with the ride these Brillstein's give. I've heard good things. Just did not expect this.